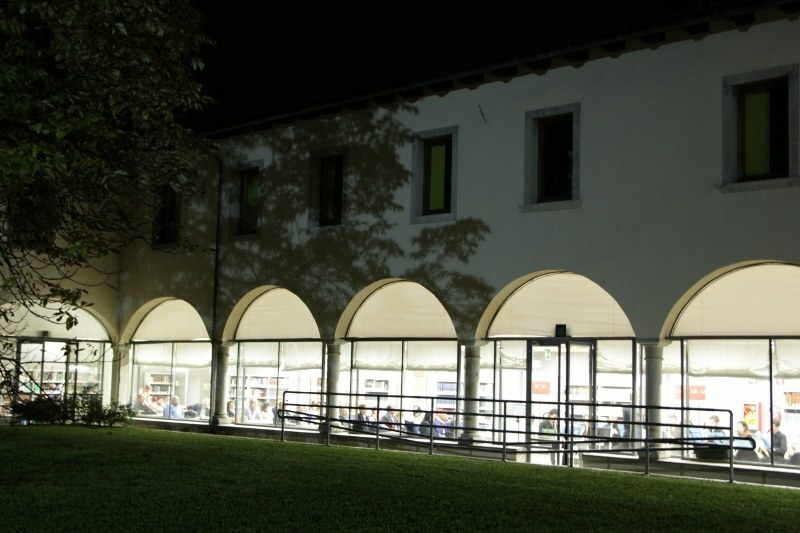 On Thursday, December 14, from 7 to 9 pm, we will be in Udine for the “Aperture Claustrali”, meetings organized by the University Libraries inside the fourteenth century cloister of Santa Lucia, in via Mantica 3. The cloister will host the “Christmas Notes”, an evening in music that anticipates the Christmas atmosphere. 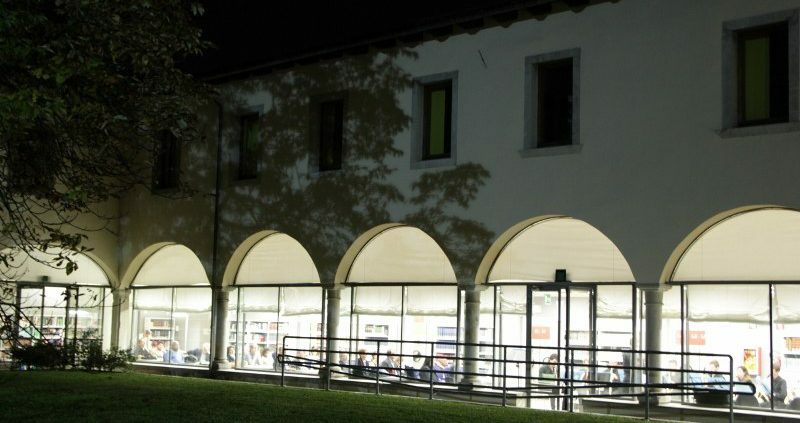 In fact, the “Gilberto Pressacco” Choir of the University of Udine will perform a concert with pieces of classical polyphony and Christmas tradition, followed by a tasting of our wines. For more information, visit the University’s webpage.